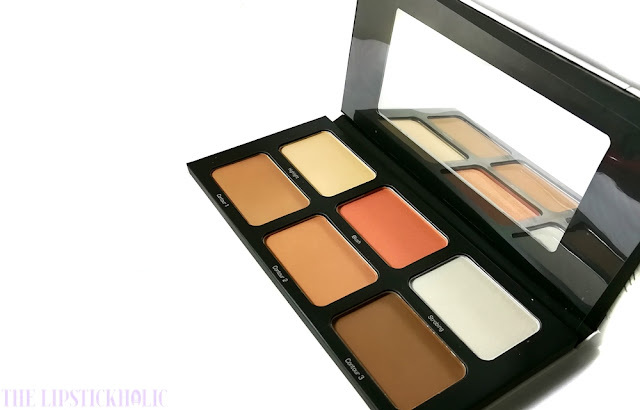 Review: Artdeco Most Wanted Contouring Palette...!!! Hope you all are doing great and enjoying your days. 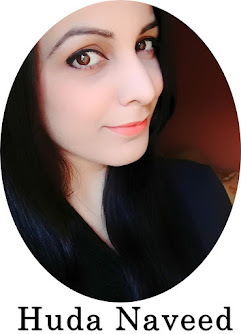 I am finally back on the blog with some exciting reviews coming your way soon. Starting with one of the most requested reviews, today I am sharing my thoughts on the Artdeco Most Wanted Contouring Palette. Let's quickly get to the post to read what do I have to say about this contouring palette by Artdeco. 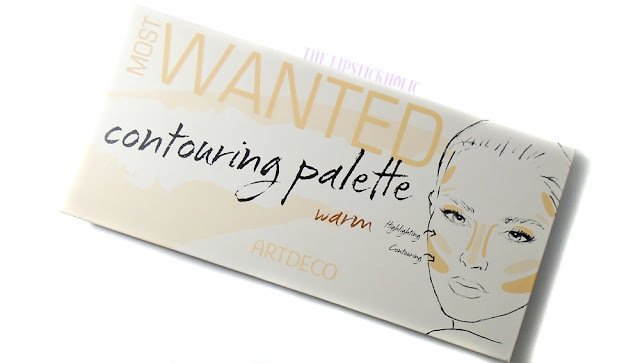 Artdeco Most Wanted Contouring Palette comes in a cardboard box packaging. The packaging is sturdy enough and is travel-friendly. It also has a mirror inside which is something I love in palettes. Talking about the shades, the Artdeco Most Wanted Contouring Palette comes in two variants. One is "Cool" and the second one is "Warm". I have only seen the "Warm" variant available in Pakistan so far and that is the one I am reviewing. This contouring palette has total 6 shades. There are 3 contouring powders, 1 highlighting powder, 1 blush and 1 strobing powder. Since this is the "Warm" palette, therefore, all the shades are more warm toned, except for the strobing shade. Yet, I am glad that the contouring shades are not very warm-toned and are suitable for our skin tones. The texture of all the powders is very smooth. The contouring powders have buttery soft and very fine texture. The soft texture leads to some fallout in the pan which can be cleaned easily. All the powders apply and blend easily. The color pay off of all the shades is really great. However, I found the blush shade to be less pigmented than others and it also has shimmer in it. The matte highlight powder is basically good for setting under eyes concealer. The strobing shade is very pigmented and can be applied even with fingers for a nice strobing effect. The staying power of the powders in this palette is pretty amazing and the contour stays on point all day long. All in all, I would say this is a nice contouring palette with good variety of shades suitable for all skin tones. 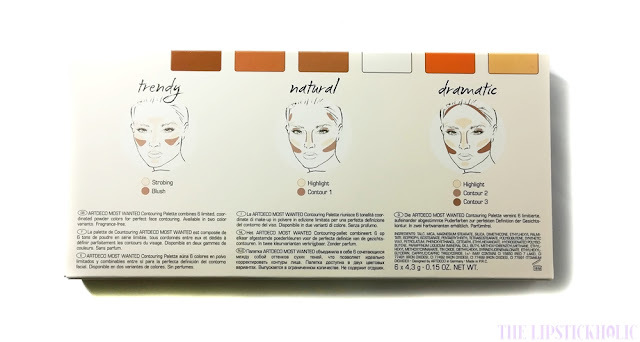 The variety of shades make this a complete, all-in-one contouring kit one needs to have. The price of the palette sounds a bit steep but I think it justifies the quality and number of shades included in the palette. 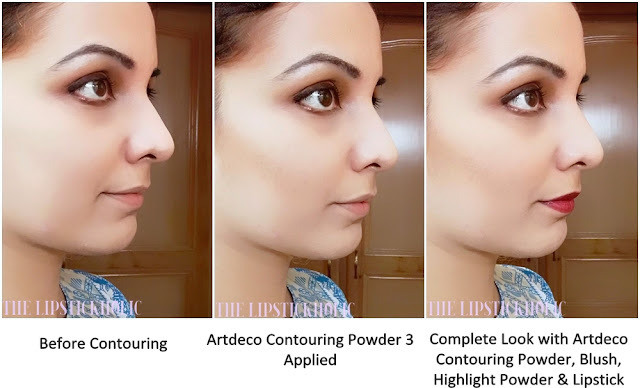 If you are looking for a good quality, locally available, complete contouring kit then I definitely suggest you to try this one. Blush shade is less pigmented and has shimmer in it. Price & Availability: Artdeco Most Wanted Contouring Palette is available at leading stores nationwide. Also available online at BeautyBar for Rs 3150/-. It has all the essentials to contour and sculpt the face, no need to carry 5-6 products but just one palette in travel etc. Great and detailed review. 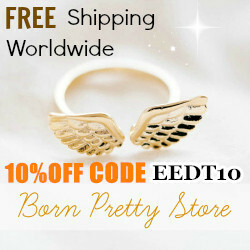 Wow The products are simply amazing. 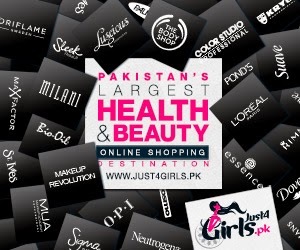 Can I get it here in Pakistan?